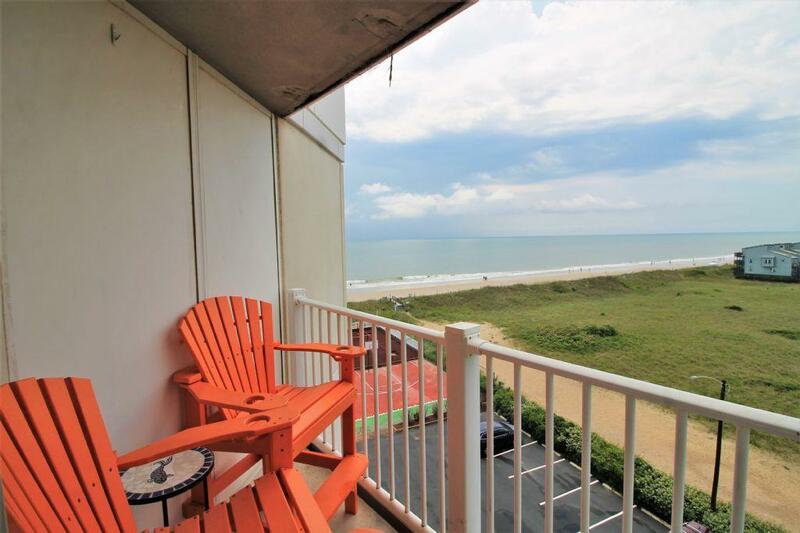 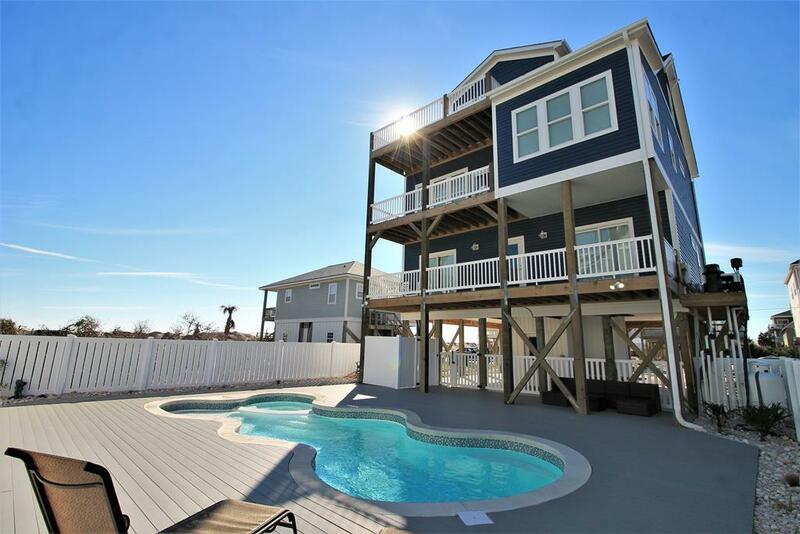 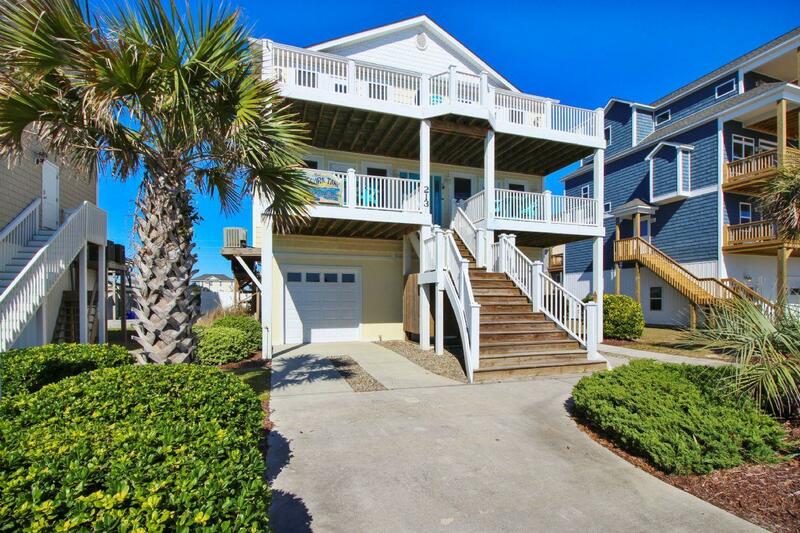 Vacation rentals with elevator access provide convenience and ease during your Topsail Island vacation! 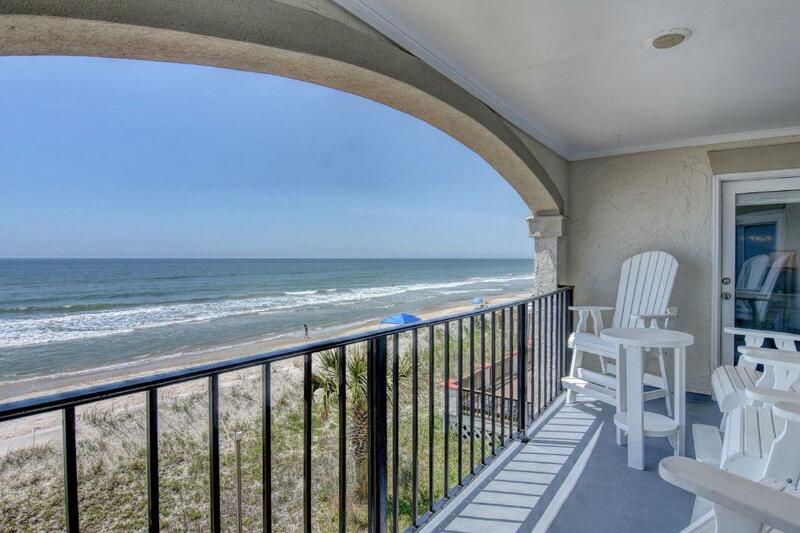 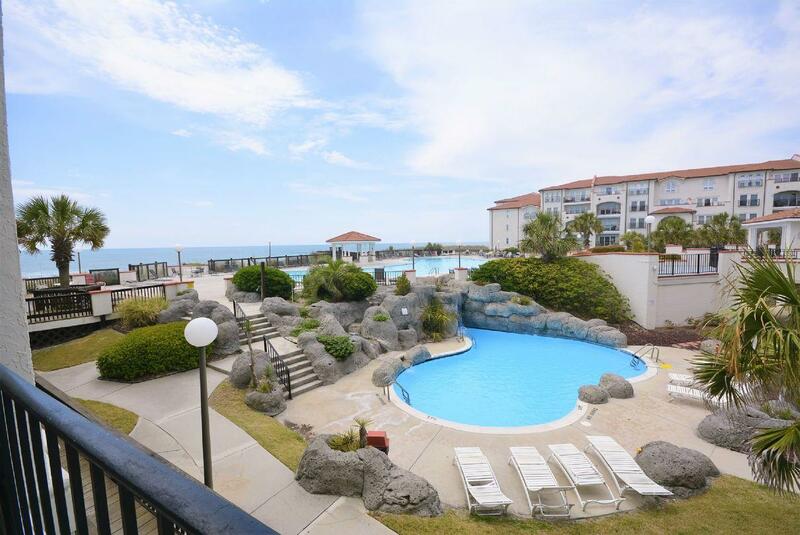 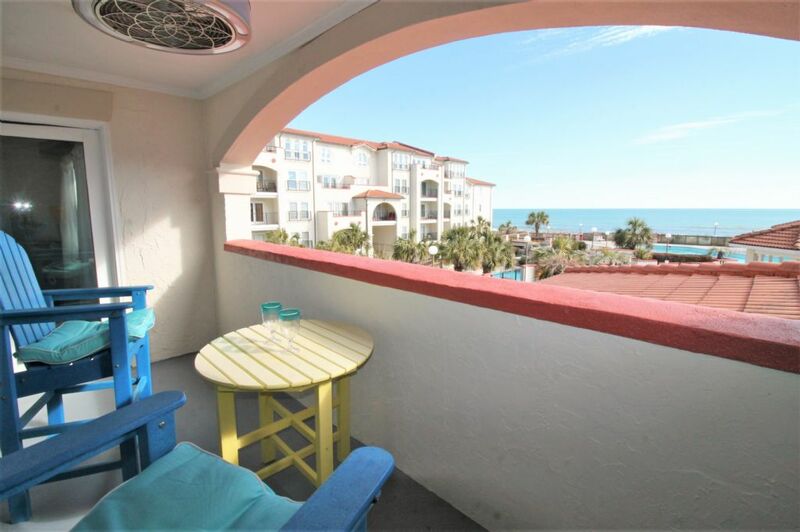 View our selection of vacation homes that either provide a private elevator or community elevator access below. 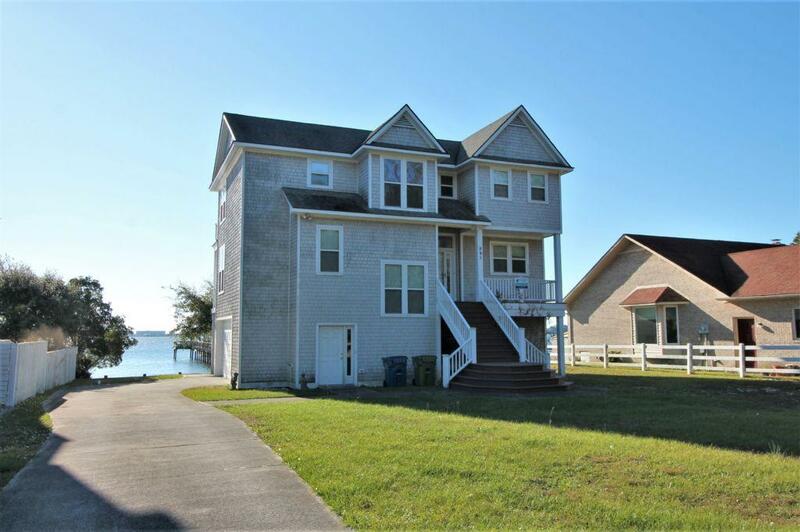 Your search criteria returned 22 properties. 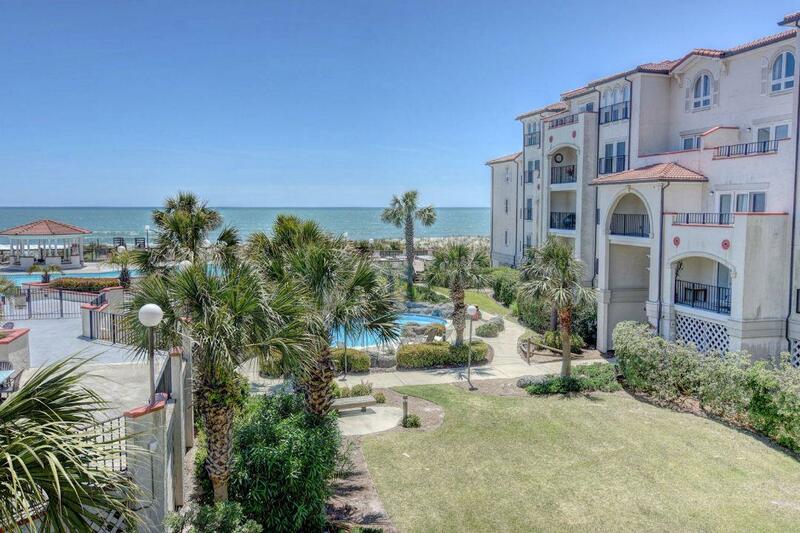 × 17 people are planning their vacation right now!